Responsibility is one of our core values. This translates to developing LEED certified buildings, sustainable farming and operating our business with unwavering integrity. We are constantly innovating to turn our words into actions. 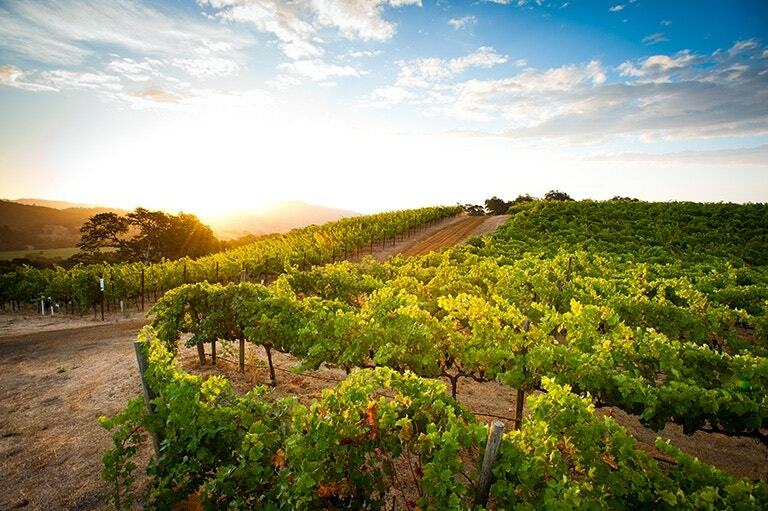 All HALL Estate vineyards are members of the Napa Green Certified Land and Napa County Certified Winery program, an environmental certification program for Napa County vineyards and wineries. 5 of the HALL Estate Vineyards are certified organic by the California Certified Organic Farmers (CCOF) and all 11 vineyards are Certified Sustainable by the California Sustainable Winegrowing Alliance. 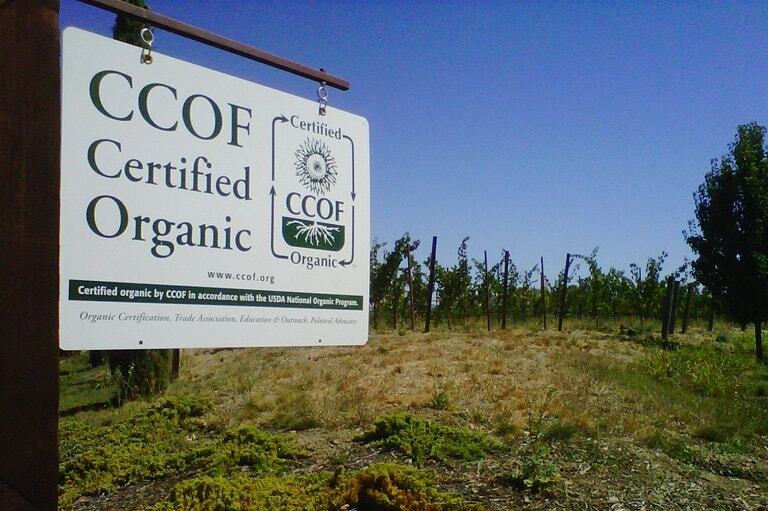 The CCOF and CSWA certification implements rigorous standards from irrigation standards, to eco-friendly farming and natural plant treatments. 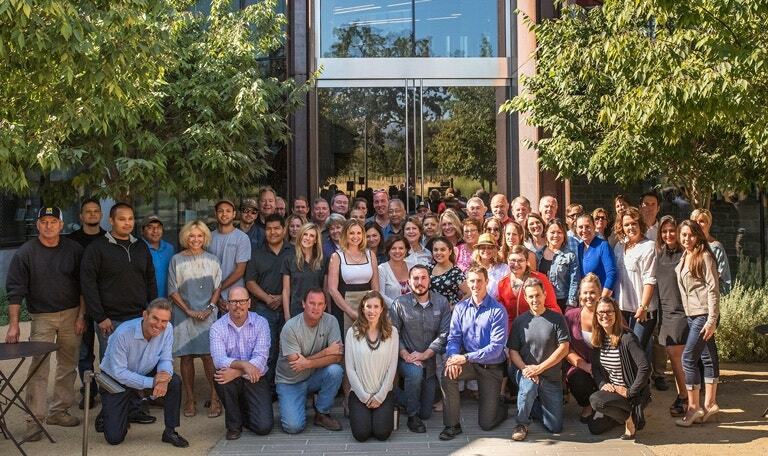 HALL was awarded LEED® Gold Certification established by the U.S. Green Building Council for its St. Helena Tasting Room and high-tech Production Facility. 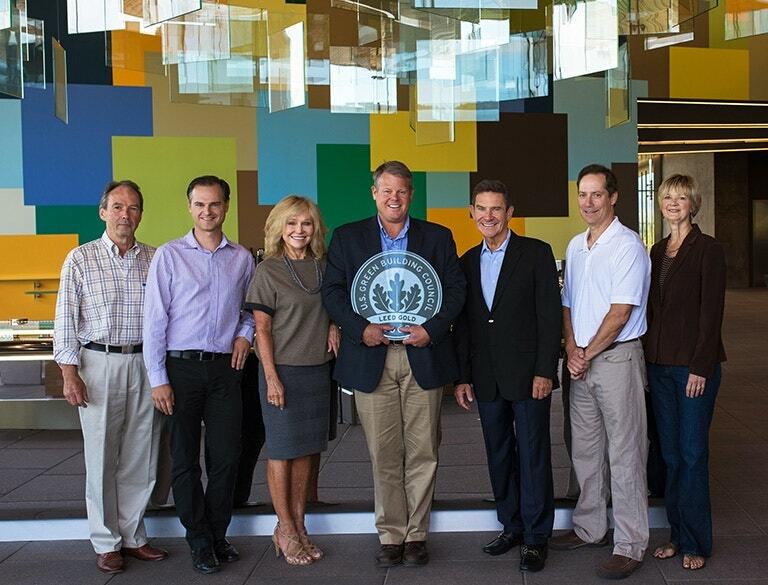 This accolade is the second LEED® Gold award for the St. Helena property which was previously recognized as the first winery in California to earn LEED® Gold for its fully sustainable production facility in 2009. LEED® (Leadership in Energy and Environmental Design) is the preeminent building ratings program that is the nationally accepted benchmark for the construction, design and operations of green buildings.